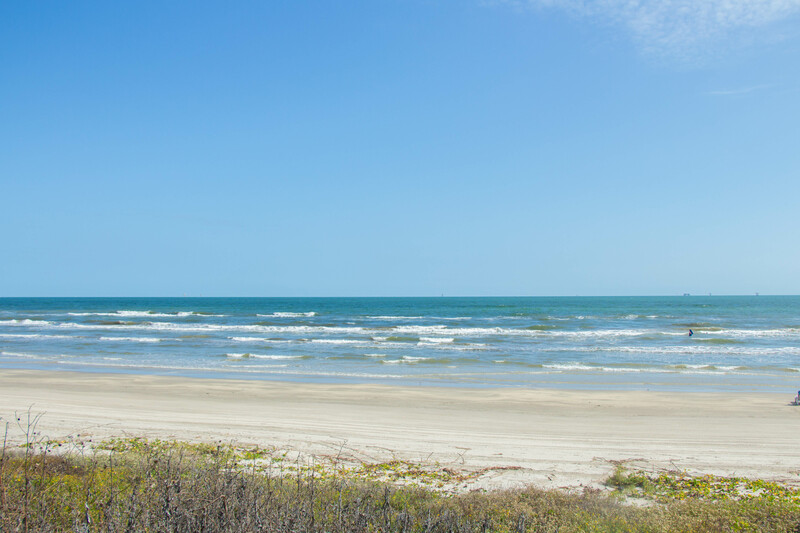 Planning a trip at the Sandpiper to enjoy Port Aransas’ relaxing beaches is a fun way to enjoy your summer vacations with family or friends! We know that you love the beach and our luxury beach escape but there’s more than what meets the eye when you stay with us. There’s nothing worse than worrying about not forgetting the kitchen sink when you are preparing to travel away from home for a few days. We believe that vacationing should be relaxing and stress free so that’s why we packed for you! All of our rental condos are loaded with unique amenities that make you feel right at home. The kitchens are fully equipped with cooking ware, pans and pots as well as dining plates and utensils. We provide you with paper towels, coffee filters, dish soap and dish towels daily as well as exchange your linens and towels. Toiler paper is provided along with small toiletries in the bathrooms also. Every condos is unique in its’ own personal way so be sure when you are booking that you are in touch with the front desk or viewing the condos on the website. This will ensure that you know exactly what you should expect upon arrival! 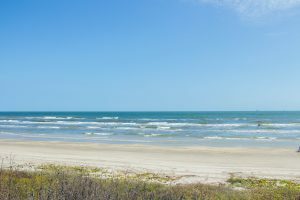 Our views are spectacular on both the north and south side of the building, offering views of the Gulf of Mexico on the patio and the Corpus Christi Bay on the walkways. If you are on social media look for us and follow our pages. We offer local information as well as real time photos to so our guests know the beach conditions. 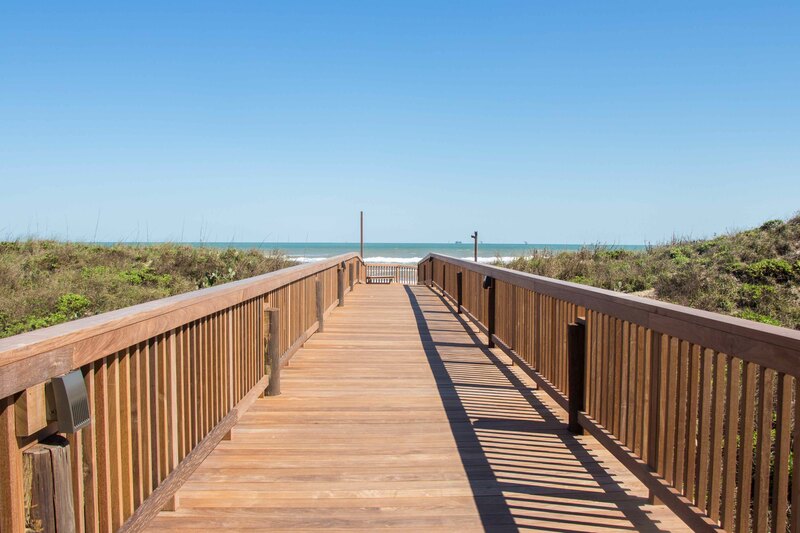 You can find us by searching The Sandpiper Condominiums or our user name for most accounts is @SandpiperPortA. Check in with us! We also have a review section on Facebook so you can rate and review your experience with us. You can review and rate us onTrip Advisor, Google Business and Yelp.